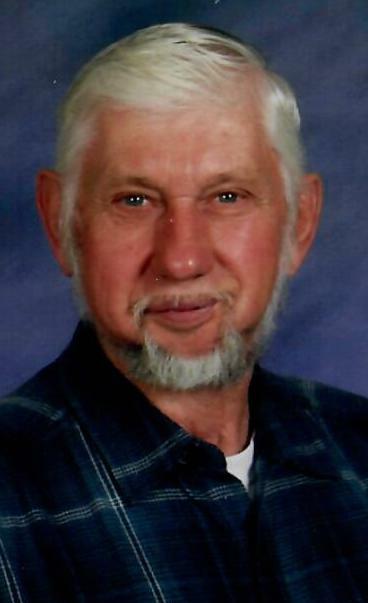 Junior H. Decker, 80, of Raystown Road, Everett, PA; passed away on Sunday, February 3, 2019 at Pennknoll Village. He was born on September 15, 1938 in Amaranth, PA; a son of the late William Herbert and Dovey May (Lake) Decker. On June 23, 1959 in Winchester, Virginia; he was united in marriage to Carol Ann (Smyers) Decker. Along with is wife of fifty-nine years he is survived by children Lori Ann Miller, Everett; Lonnie Decker married to Barbara (Wilt), Everett; Larry Decker married to Lisa (Clingerman), Everett and Lynn Decker married to Starla (Akers), Breezewood; nine grandchildren Michelle, Lane, Linsey, Brittany, Lexie, Skyla, Shay, Luke and Chace; four great grandchildren Nathan, Cody, Levi and Jetzy; sisters Geraldine J. Decker, Crystal Spring; Evelyn O. married to Doyal Allen, Carollton, GA and several nieces and nephews. He was preceded in death by two brothers Veryl W. Decker and Richard E. Decker; a sister Betty Jean Shaw and a son-in-law Conda “Bud” S. Miller. Junior attended Mt. Chapel Church, Breezewood. He drove truck for fifty years. Over the years working at BP in Crystal Spring; Everett Hardwood Lumber Company; Bob Kerns Trucking; Dallas Baughman Trucking; Soberdash Coal Company and in 1993 went to work for KBS in Thomasville, PA, often stating that was the best job he ever had. In 2000 he retired and sold his truck to begin traveling with his wife and the camper across the United States. He loved camping, fishing and spending time with grandchildren. Family and friends may call at the Akers Funeral Home, Inc., 299 Raystown Road, Everett on Friday, February 8, 2019 from 2-4 P.M. and 6-8 P.M. and on Saturday from 1:00 P.M. until the hour of service at the funeral home. Funeral Service will be held on Saturday, February 9, 2019 at 2:00 P.M. in the Chapel at Akers Funeral Home with Pastor Ronald Hott officiating. Burial will be held at Everett Cemetery.